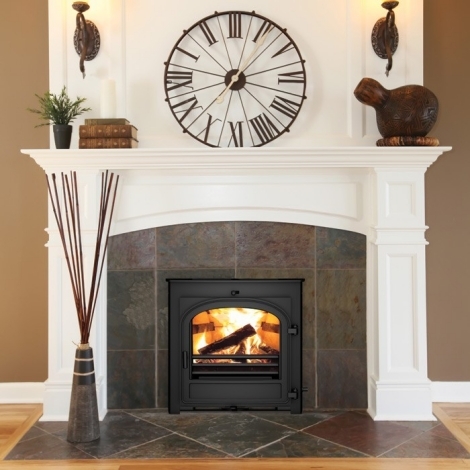 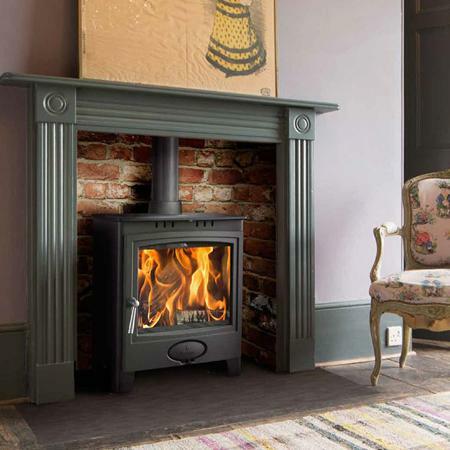 The new Telford 8 Inset has retained its traditional styling but in terms of performance, it’s in a whole new dimension. 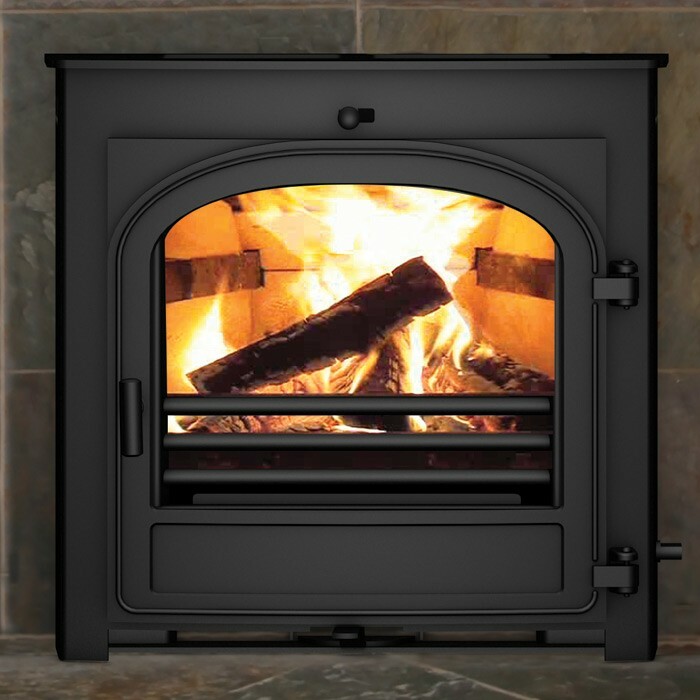 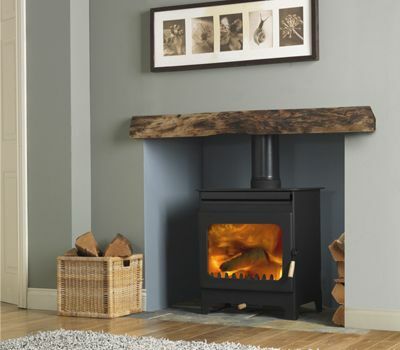 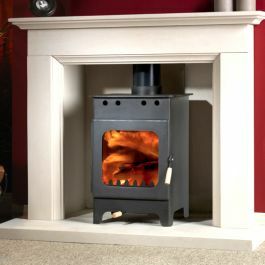 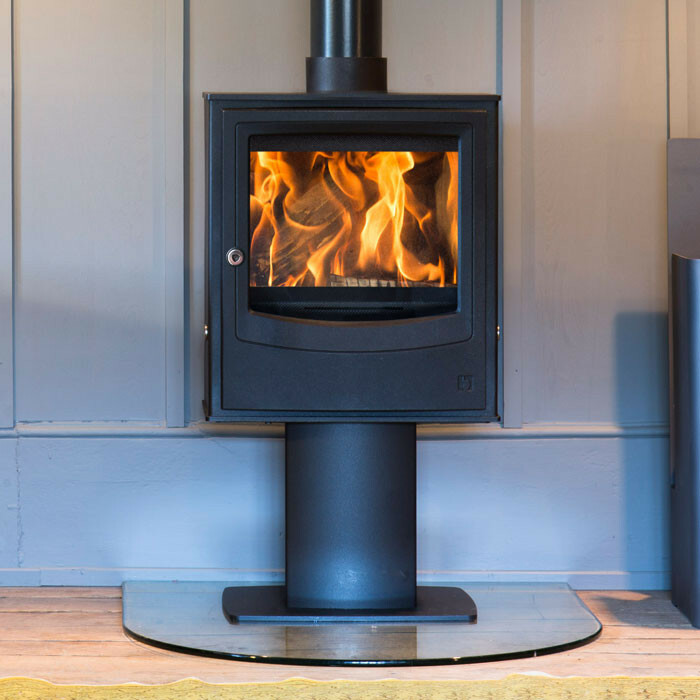 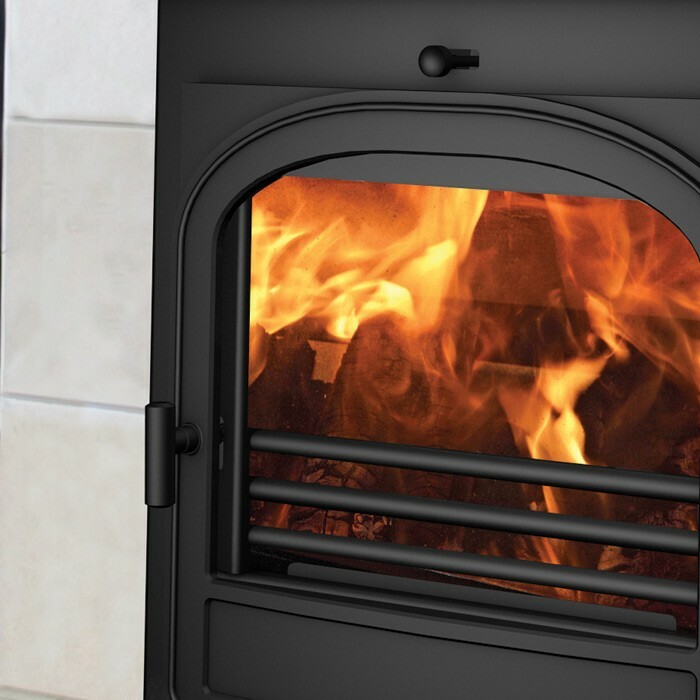 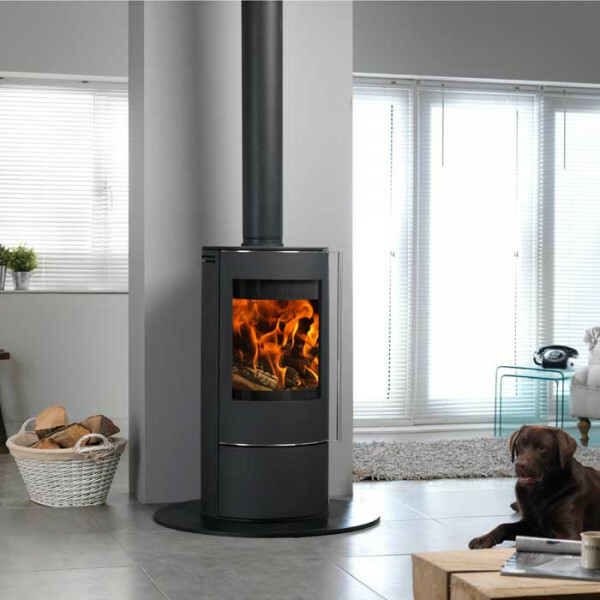 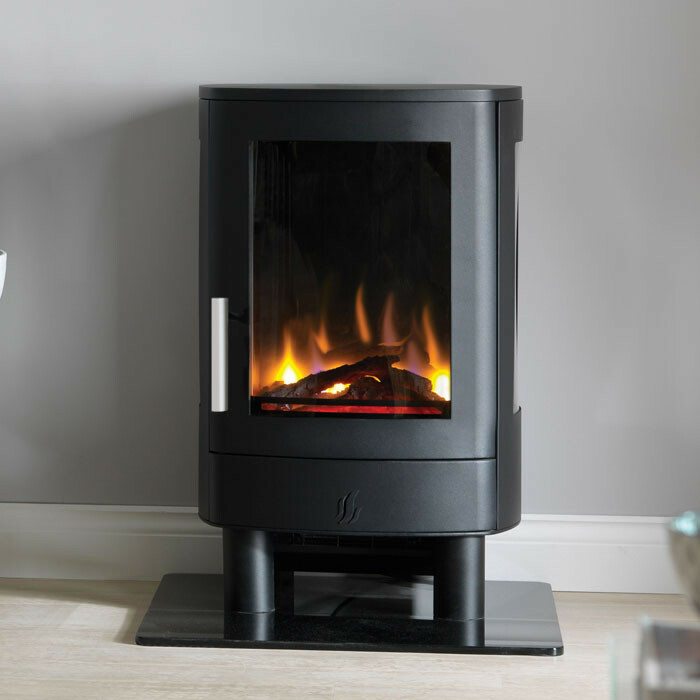 Rigorous testing has ensured that the Telford 8 provides optimum efficiency burning wood; the Cleanburn technology internal air flow burns wood evenly and economically. 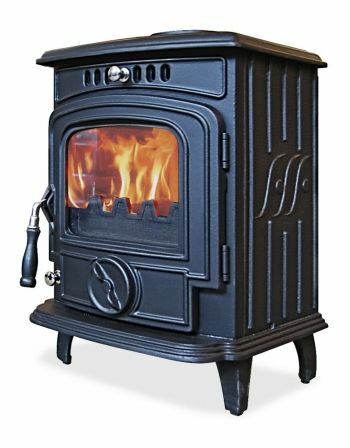 Your stove will efficiently smoulder through the night. 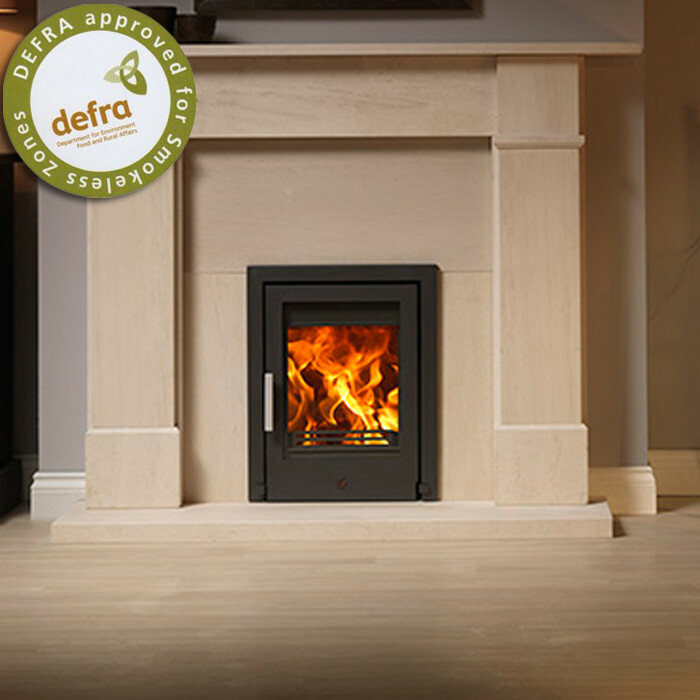 The Telford Inset 8 is designed to fit without the need for a chair brick.